Perfect for beginners, this knitted scarf pattern pairs Berroco Medina with an easy zig zag stitch pattern for a simple and fun scarf to knit. 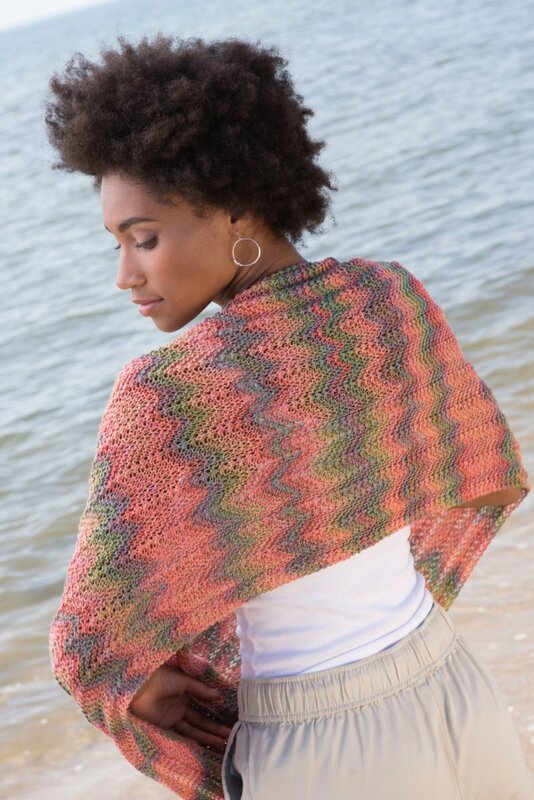 Malabrigo Book 05: In Soho Patterns - Wooster - PDF DOWNLOAD and Malabrigo Book 08: In Central Park Patterns - Gapstow - PDF DOWNLOAD are both similar patterns: shawls, wraps, ponchos garment, for women, and dk (21-24 sts/4 in) yarn gauge. You may enjoy taking a look at the , and Berroco Medina Villa Top kits all using Berroco Booklet 394 Medina Patterns. Hopefully our suggested yarn options for Vista - PDF DOWNLOAD can help you come up with your next exciting new project idea!